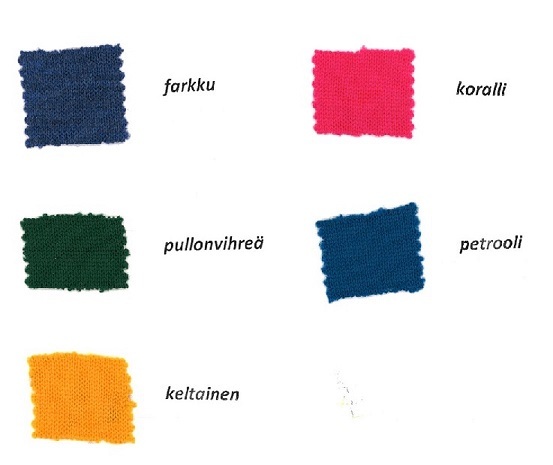 With 40 years of experience we have been a manufacturer of the Finnish quality metric knit goods. Located in Orivesi we produce over half million kilos of fabric every year. 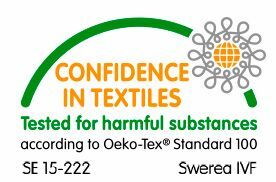 Our products are made 100 % in Finland. Orneule Ltd, which was founded in 1978, is the largest manufacturer of metric knit goods in Finland. Our company is located in Orivesi where we knit nearly million kilos of fabric in a year. Most of the knits are knitted as raw knits which are dyed and finished using subcontractors. Our operating principle is to produce knits for the needs of the customers. The knit model can be developed together with the customer enabling us to take into account any special needs or the customer can choose an already developed model from our vast selection. For the production lots fabric can be dyed in the color that customer wishes. This is 2019 pre-order for Autumn wool colours. Since Spring is already come this far we kindly ask from you to give your order by 31.3.2019. We will also make some extra fabric for sale in the autumn but only for pre-orders we can guarantee the amount that you want. Deliveries in start in September.